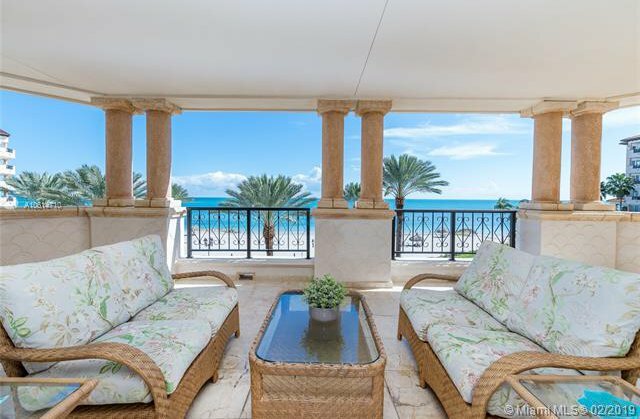 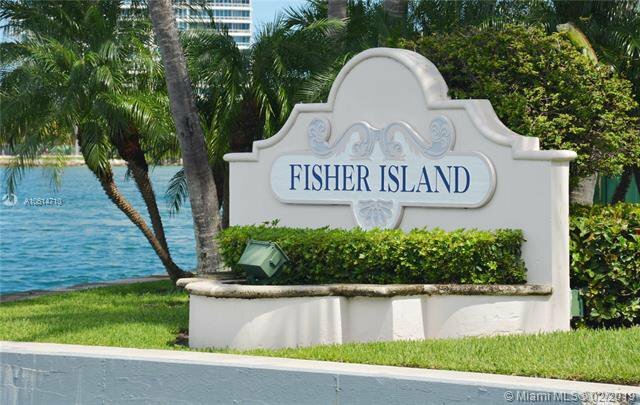 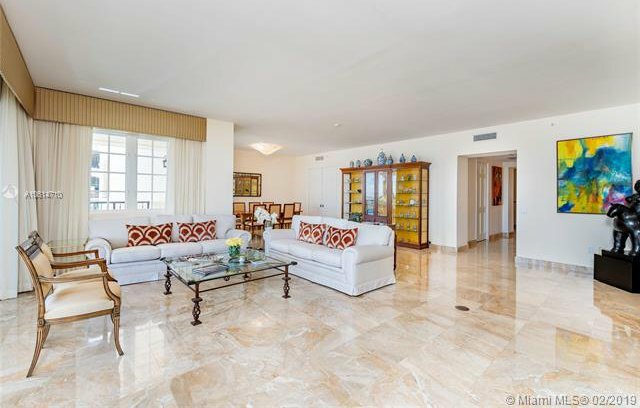 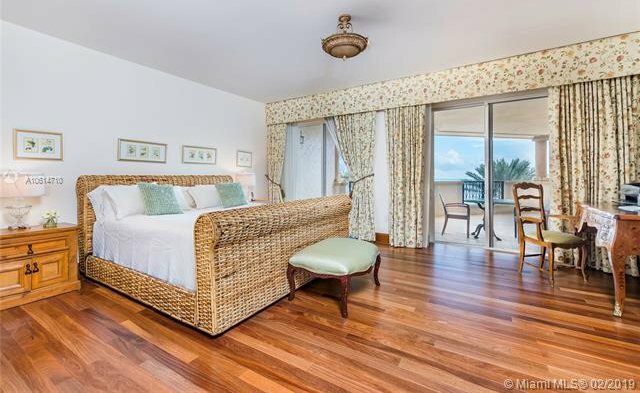 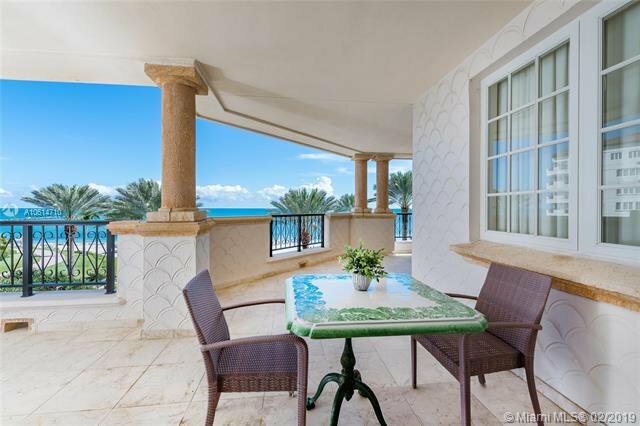 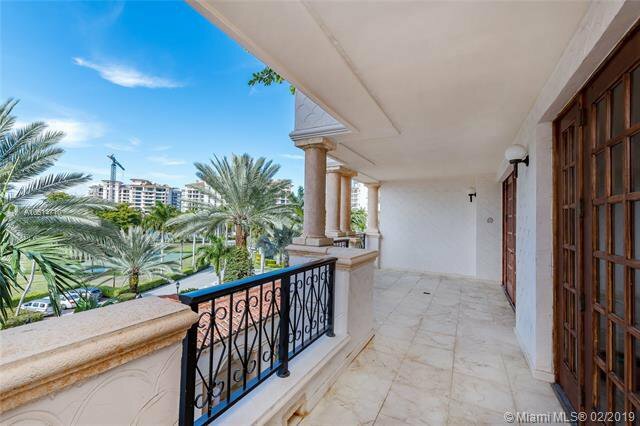 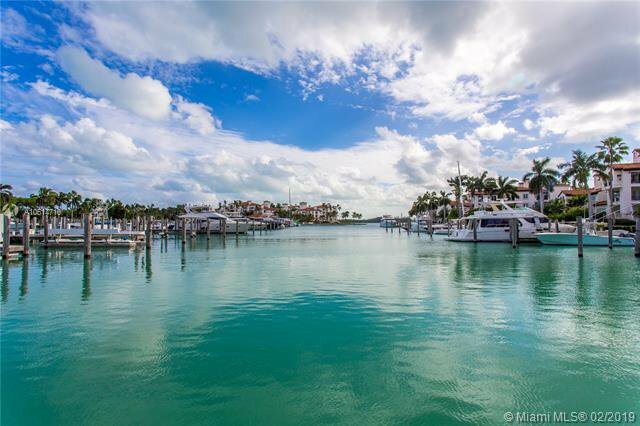 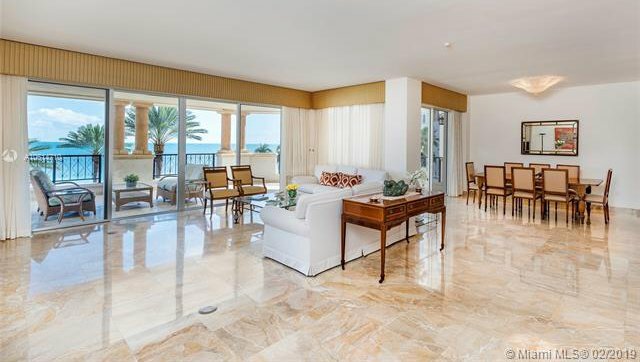 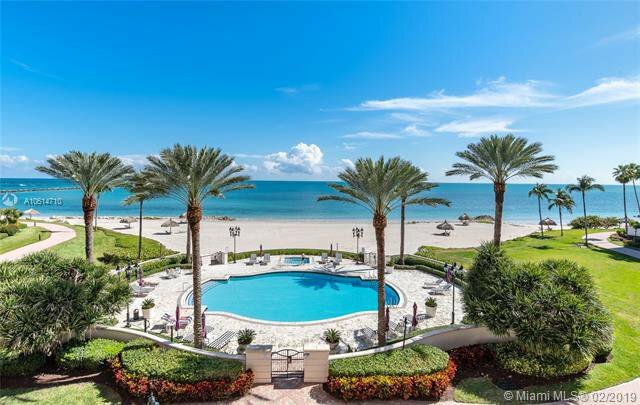 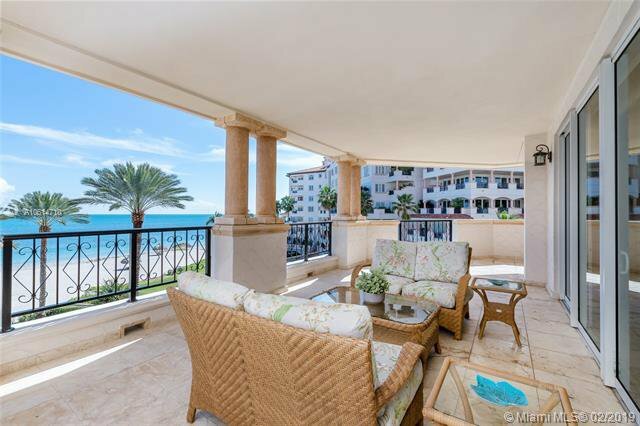 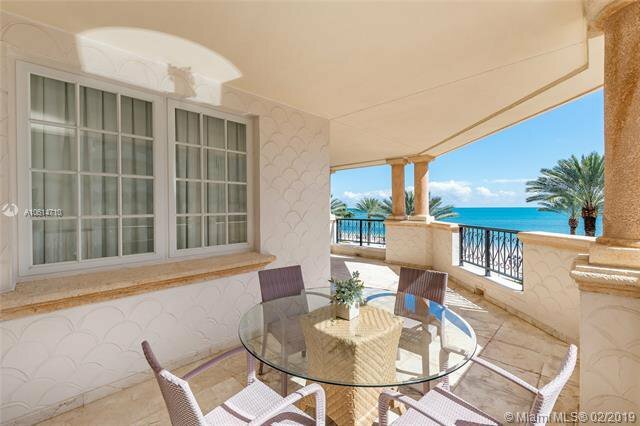 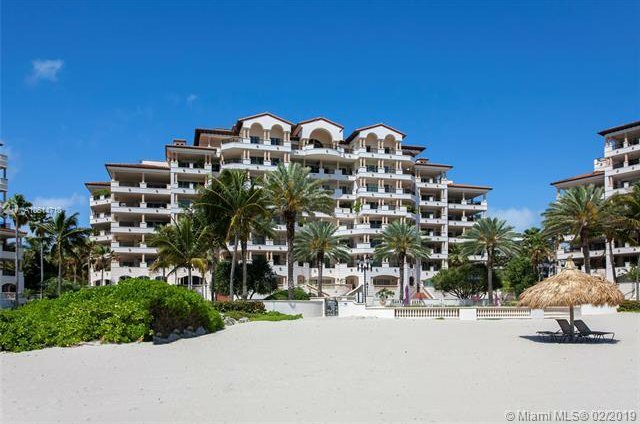 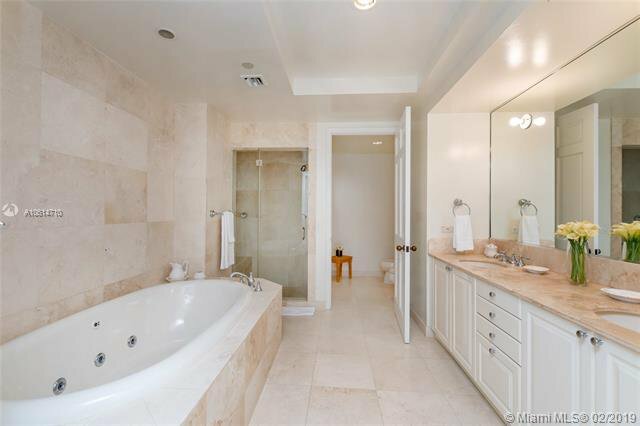 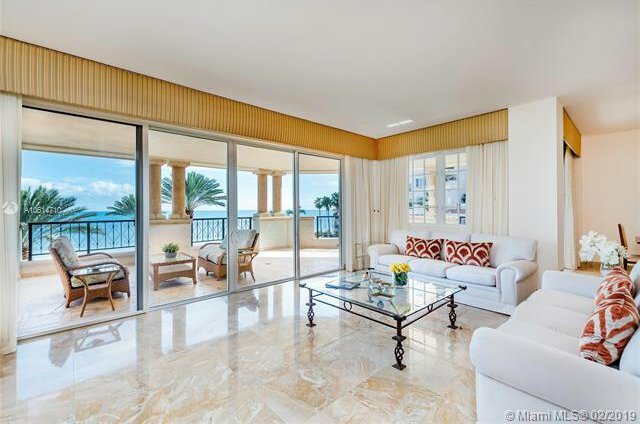 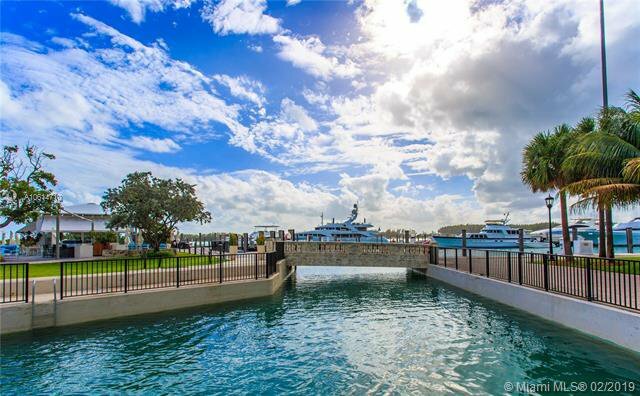 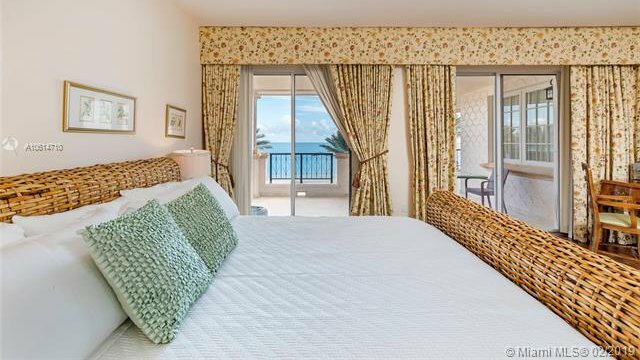 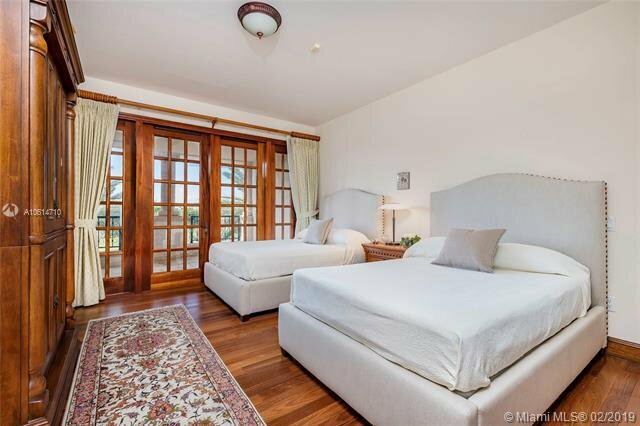 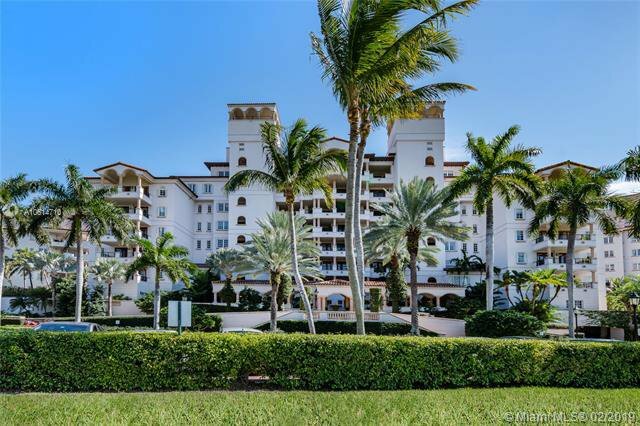 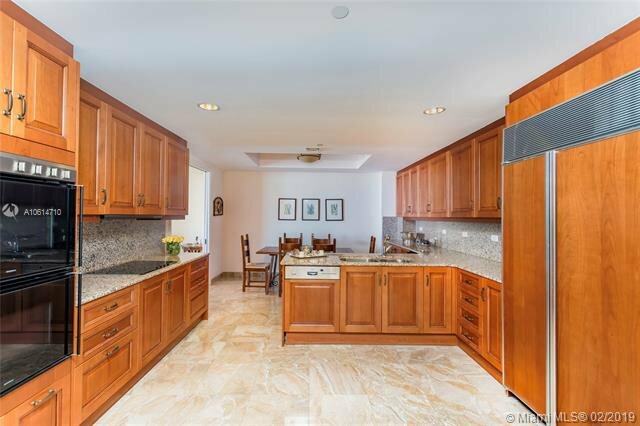 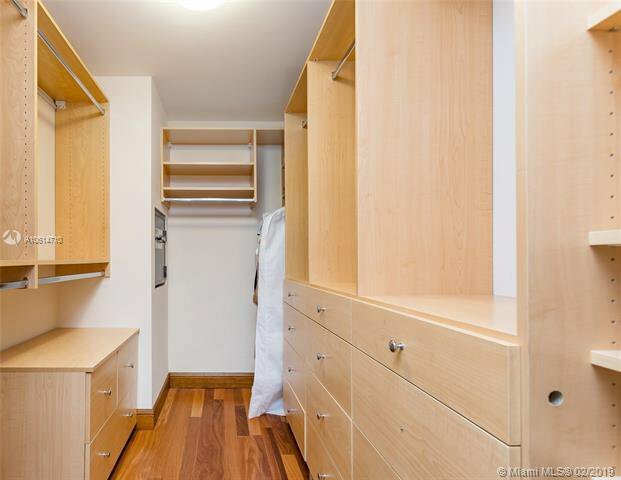 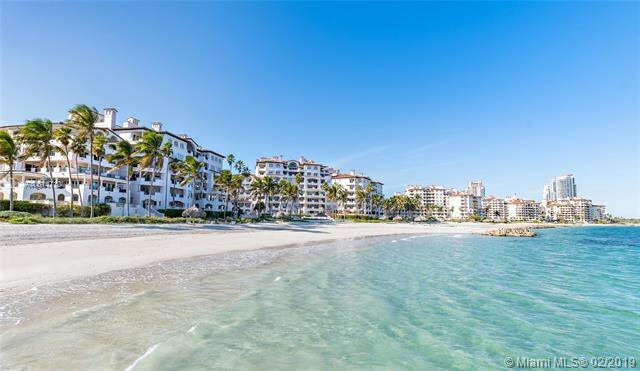 Amazing ocean view unit in one of Fisher Islandâ€™s incredible Oceanside building. 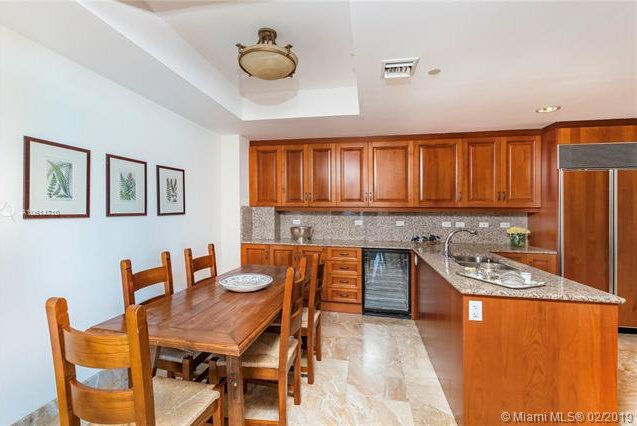 large 3 bedroom, 3.5 bath featuring marble floors in the main living areas, wood floors in all the bedrooms, large kitchen with breakfast area, master bedroom has private terrace with an east view of the ocean as well as his/her walk-in closets, additional bedrooms have a west view of the sunset from private terrace, impact doors, wraparound terrace with spectacular ocean view. 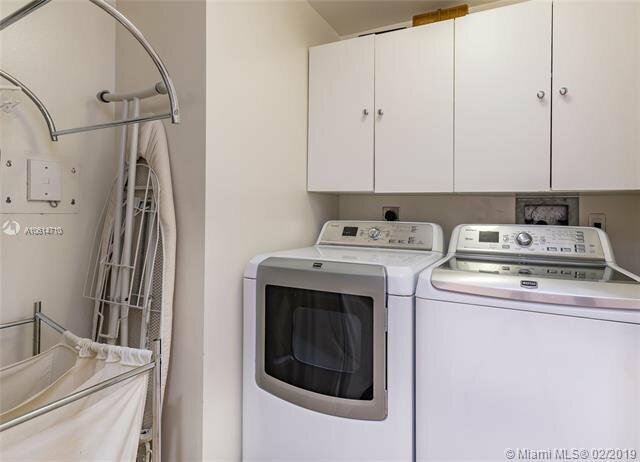 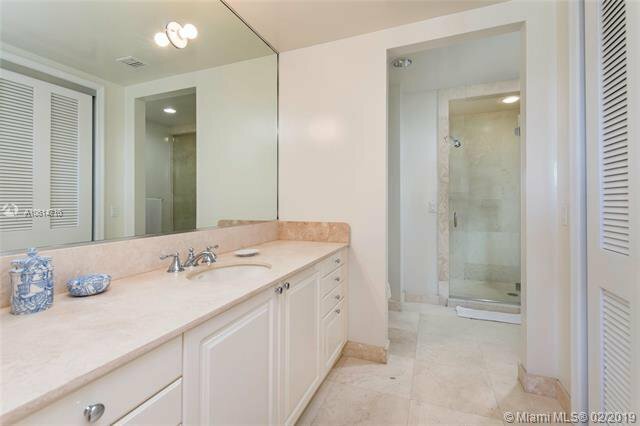 Located in the center stack of the building providing additional privacy. 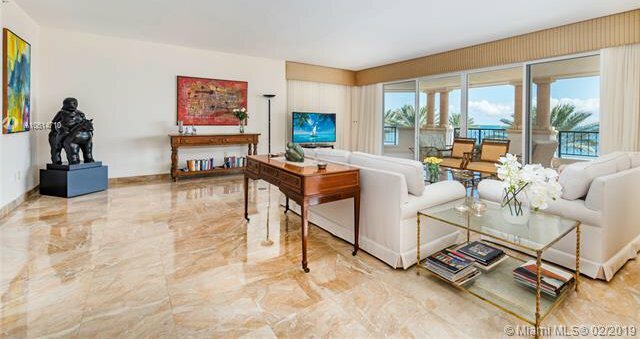 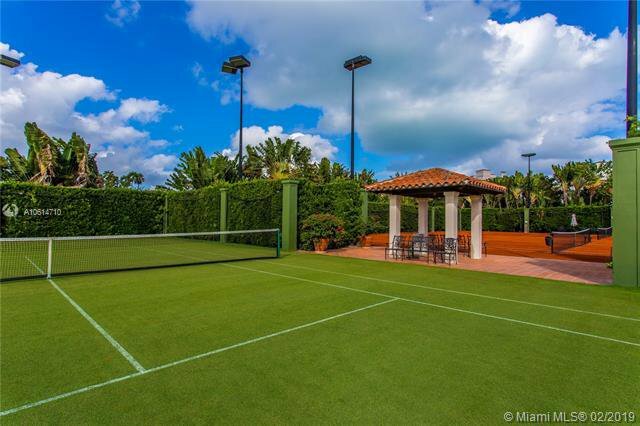 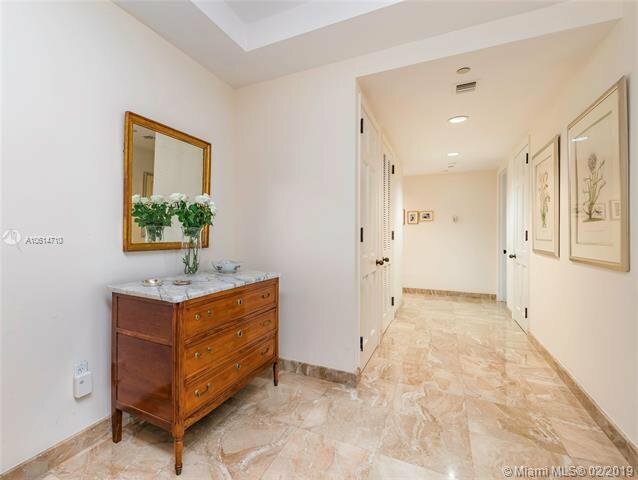 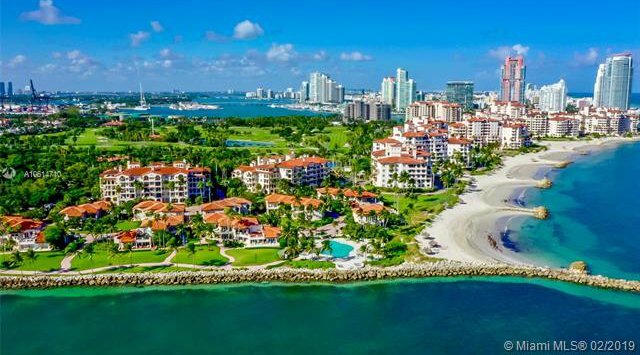 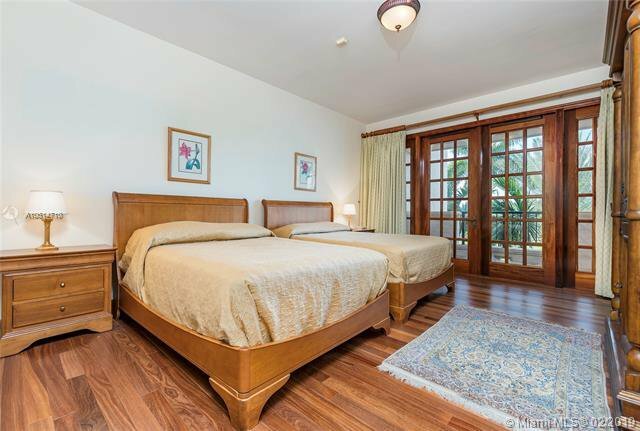 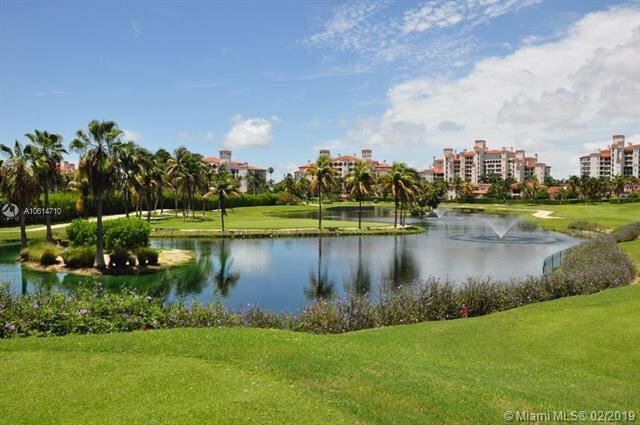 Live the fisher island lifestyle in this elegant private oasis with amazing amenities, Easy to show.